In the face of federal hostility to reproductive health care services, Washington State leads the way in passing proactive legislation this session. Washington State recently passed a suite of laws that expand and protect access to quality, affordable reproductive health care. These critical victories, many of which came after several years of community advocacy, are part of a larger trend of state legislation aiming to bolster protections for contraceptive coverage, abortion care, and other reproductive rights. Promotion of Discrimination Under the Guise of Conscience by creating a new office and releasing a proposed rule to normalize and institutionalize providers’ and health care entities’ refusal to meet the standard of care regarding FDA-approved contraceptive methods. Because of these federal actions, many states are working to ensure and expand access to reproductive health care. This latest wave of contraceptive coverage protections began in California in 2014, with legislation sponsored by the National Health Law Program (NHeLP) and Essential Access Health. In the wake of that bill, NHeLP created a Model Contraceptive Equity Act that has since been used to introduce similar legislation nationwide. These bills fill in gaps left by federal guidance and prevent insurers from using medical management techniques, like prior authorization or cost-sharing, to erect access barriers. Washington State became the tenth state to adopt a version of the Model Act when its legislature passed the Reproductive Parity Act (Senate Bill 6219) earlier this month. 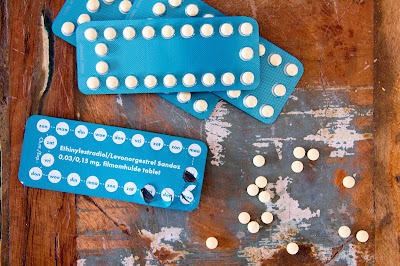 The bill requires health plans to cover all FDA-approved contraceptive methods free of cost-sharing requirements and over-the-counter contraceptives without a prescription. The bill goes further and requires health plans that cover maternity care services to also cover abortion services, making Washington State a bulwark against the tide of states that have prohibited both private and public insurers from including abortion coverage in their health plans. 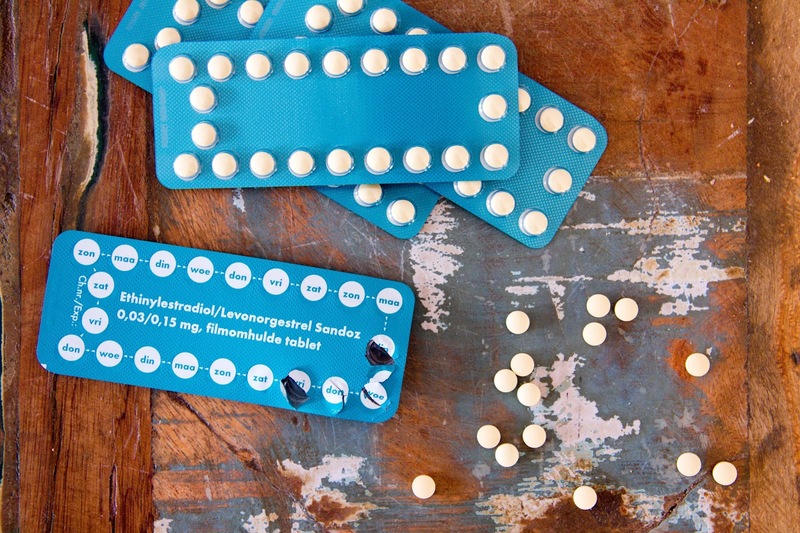 Further, the Evergreen State seized the opportunity to go beyond contraceptive coverage to enact laws protecting other necessary reproductive health services. House Bill 1523 creates a strong defense against federal attacks by requiring health insurance plans to cover, without cost-sharing, all preventive services covered by the ACA as of December 2016. In addition to contraception, covered services include HIV and STI testing, screening for breast and cervical cancer, breastfeeding supplies and supports, and domestic violence screening. Advances were also made through House Bill 2016 to ensure incarcerated people who are pregnant or who have recently given birth can access midwifery or doula services. However, more work remains to be done. DACA recipients, undocumented women, and other immigrants under the federally mandated five-year bar face gaps in coverage that create unique barriers to accessing care. Similarly, transgender people need specific provisions to ensure they have coverage for gender-affirming services. The groundwork for addressing these issues was set this legislative session with the introduction of Senate Bill 6105. Washington State advocates like Legal Voice and Northwest Health Law Advocates, with support from NHeLP, are committed to pushing for broader, more inclusive laws and policies that meet the needs of all of Washington’s communities. Sarah MacDonald is Marketing & Communications Manager for Legal Voice, a progressive feminist organization using the power of the law to make positive change for women and girls in the Northwest. More at legalvoice.org. Liz McCaman is a Staff Attorney at the National Health Law Program, focused on state reproductive health policy. Huma Zarif is a Staff Attorney at Northwest Health Law Advocates (NoHLA), an organization working to achieve a health care system in which all Washington residents receive quality, affordable health care. More at nohla.org. New protections for LGBTQ parents in Washington!